We meet every Sunday at 10:00a.m. Christian church in Connecticut that believes God is good and He is in a good mood. We are passionate about cultivating a place of Spirit and Truth by having a strong desire for God's presence in worship and for God's character in His word. We call each Sunday a celebration rather than a "service" or "mass". God's joy is abundant for His children, and we desire to deliberately live in that joy every time we gather together. Simply come as you are. We worship with all of our heart and mind. 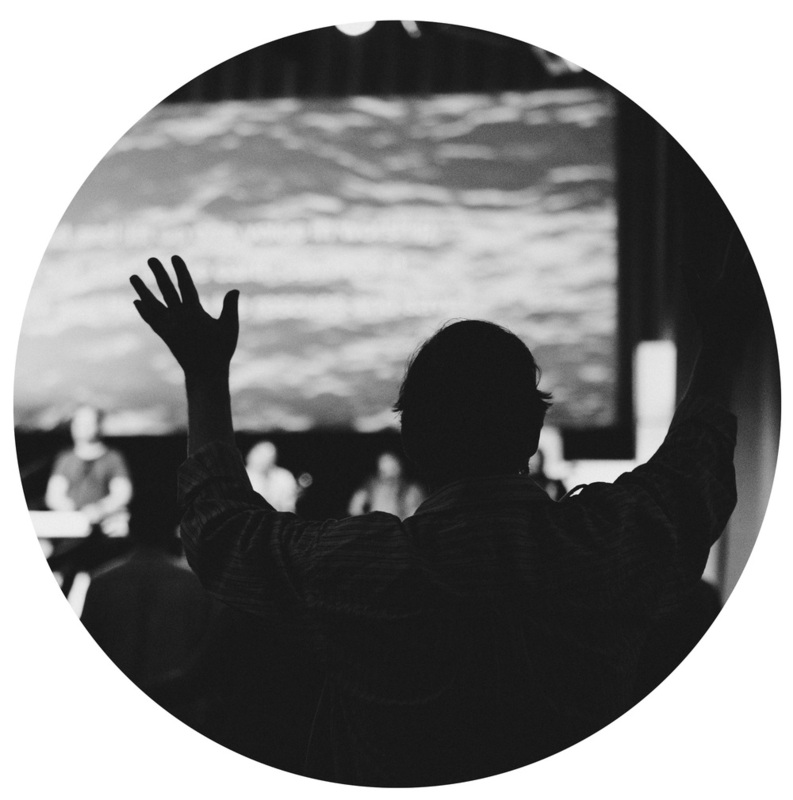 Worship is the gateway to the presence and we value this nature of God. We believe the Bible to be the infallible, authoritative word of God. The book has been written to show us how to become more like Jesus. A little bit more that might help you out. Plan on arriving 10-15 minutes early (service starts at 10:00am) so that you can settle in, maybe grab a coffee from our coffee shop and check out the place. For parents, arriving early gives you time to see where your kids will go during their children's church service. Stop by the Welcome Table to ask any other questions you may have for us. We have a complete children's church ministry and teaching for each Sunday service. Parents accompany the children for our worship on the main level. After worship, the children are released to their classes downstairs where a parent signs them in to their classroom. Our teachers are dedicated to creating emotionally and physically safe learning environments for your kids. The classes will be separated age appropriately and filled with their own worship, games, and Bible lessons derived from a curriculum our Children's Church teachers have created for them to experience the love of God. 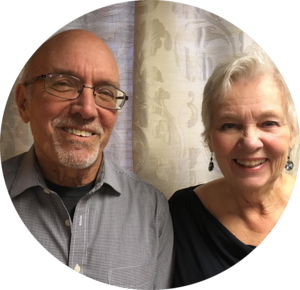 If you are wishing to learn more about "who we are" and/or take the next steps in getting involved, check out the Become A Part page. We'll let you know what we think are the best steps to find out more.